Take the spiritual wisdom of ancient yoga, mix it with Thai massage, add a bit of acrobatics and you’ve got Partner Yoga (also known as Acroyoga). 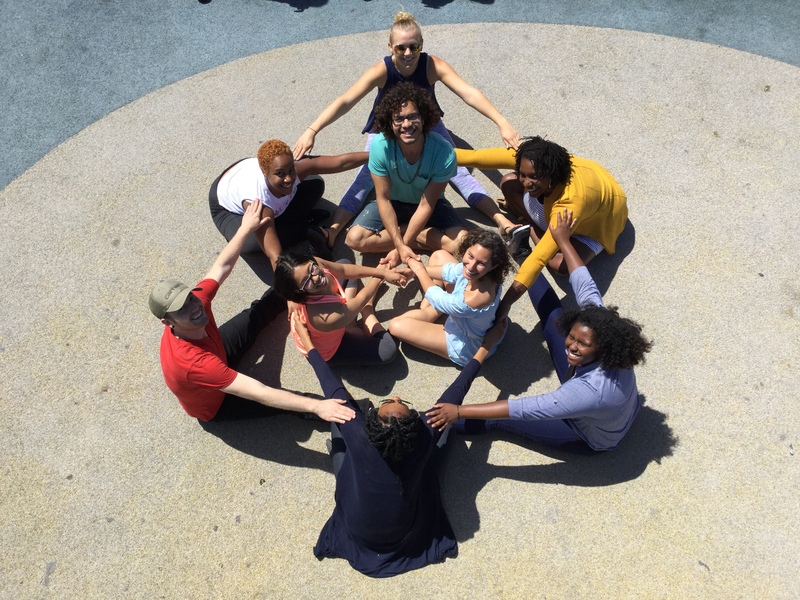 Partner Yoga is a great mix of exercise, spirituality, and trust building play that has found growing popularity in the health and wellness community. Renee Araneda became interested in the practice of Partner Yoga while looking for ways to better teach Thai massage at National Holistic Institute’s Emeryville Campus. Renee’s partner stretching warm-ups received great reviews from students, and she was enjoying teaching the Partner Yoga poses so much she decided to pursue learning more about Partner Yoga on her own. One of Renee’s goals for her workshop was to make the benefits of yoga accessible to anyone. Schedule an NHI Campus Visit! Some have said Thai massage with its emphasis on stretching is, “like having yoga done to you.” While not exactly “the lazy man’s yoga” like Thai massage, Partner Yoga can ease some of the hesitations one might have about trying yoga. 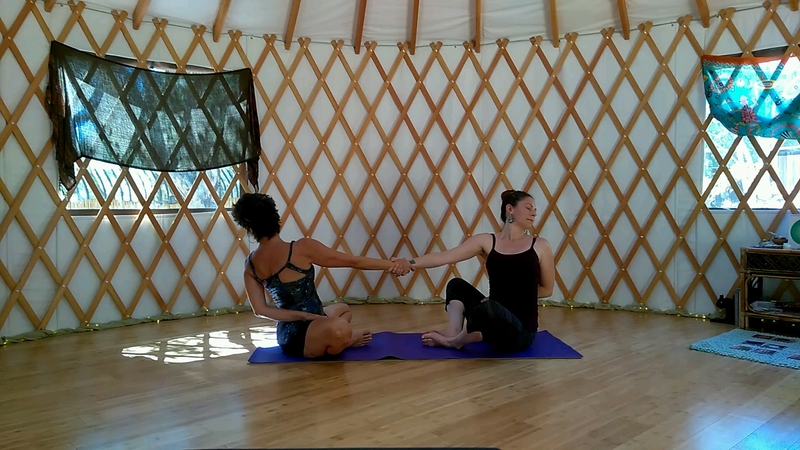 The benefits of Partner Yoga are shared between partners, and much is the same in Thai massage. Whether it’s teaching Thai massage at NHI or her Partner Yoga workshops Renee’s passion is to share techniques that can help alleviate human suffering. Learn more about NHI and becoming a massage therapist by chatting with an admissions representative today! Fill out the form to get more information.